The Brivis Promina Evaporative Cooling units uses advanced technologies developed to ensure quality and reliability. The Brivis Promina incorporates the Brivis designed fan which delivers quiet operation while maximising airflow. The AutoRefresh water management system manages the amount of fresh water pushed into the unit. Once the Promina evaporative cooler reaches a pre-determined number of fill cycles, it will automatically flush the entire tank and then refills it with clean, fresh new water. 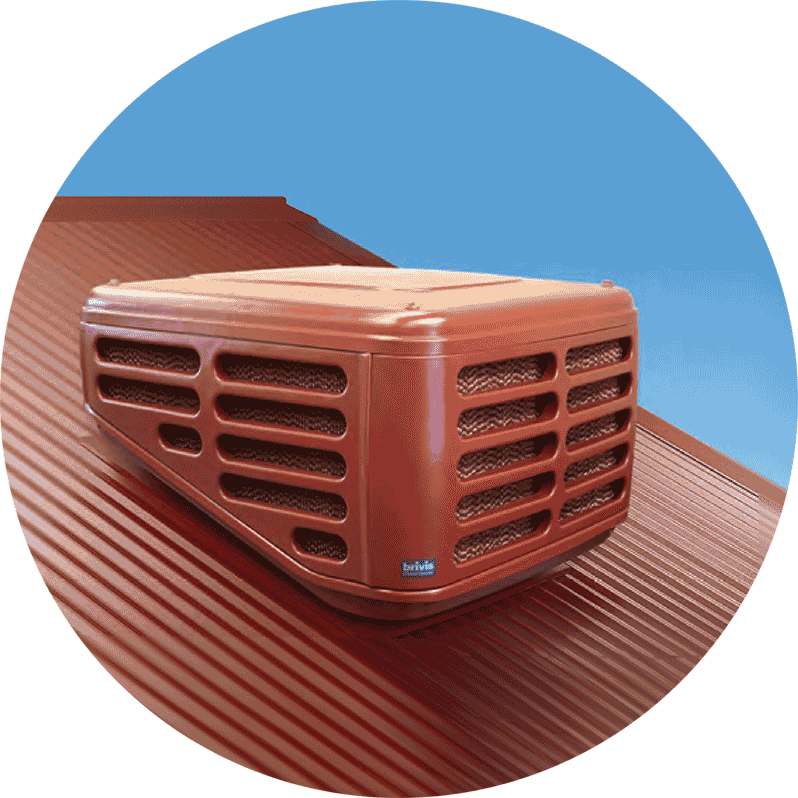 When the evaporative cooler is no longer needed, it will automatically run through its 'FreshStart' operation. This is carried out to ensure no stagnant water or sediment is left in the unit before it’s used again.